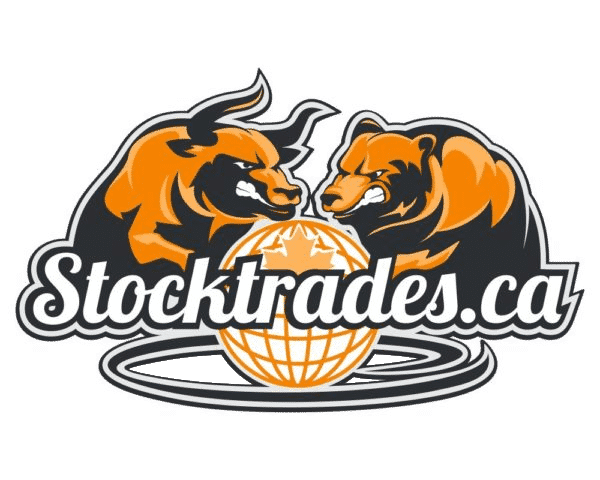 Register now for The Bull account and get access to Stocktrades.ca Premium features! 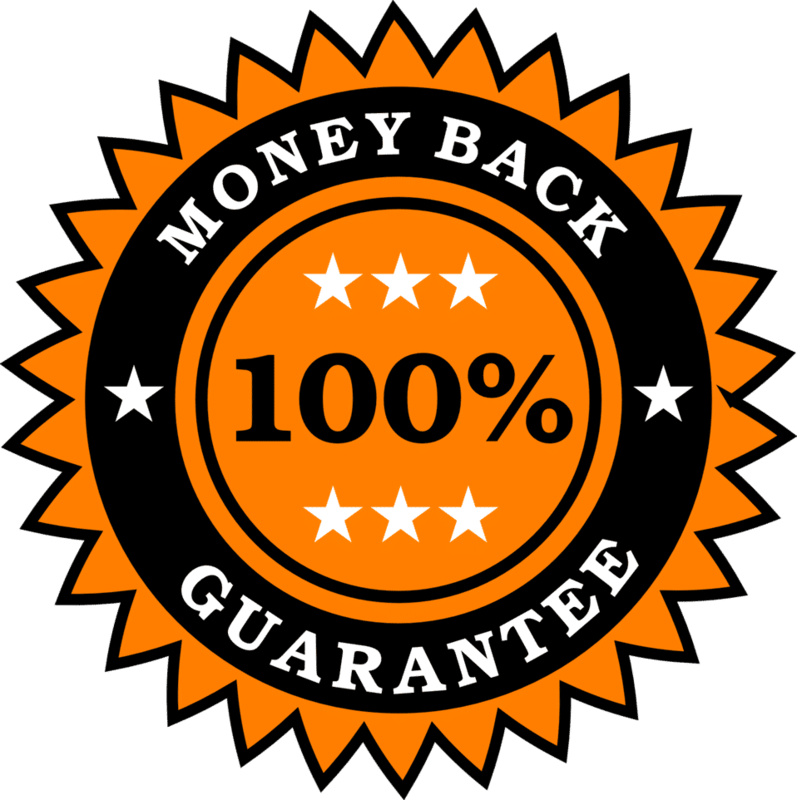 Stocktrades.ca Premium has a 30 day money back guarantee. If you're unhappy with our service, simply send us an e-mail and we will refund your subscription in full!